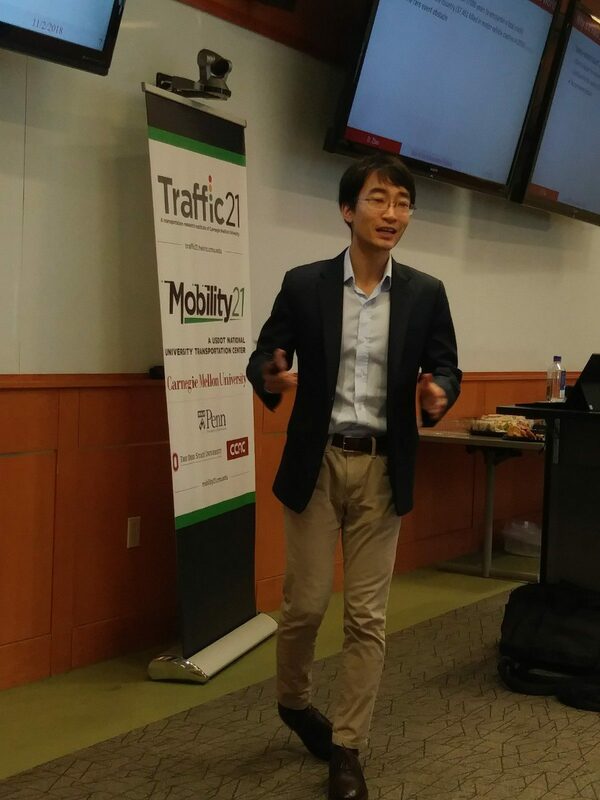 The Smart Mobility Connection Series featured Ding Zhao, Assistant Professor of the Department of Mechanical Engineering with affiliation positions at the Robotic Institute and the Wilton E. Scott Institute for Energy Innovation at the Carnegie Mellon University for his talk titled “Safe AI – One of the Last Pieces of the Puzzle for the Deployment of Autonomous Vehicles.” The talk dove into the topic of the autonomous vehicles boom in the last few years. Astronomical amount of money has been invested in the field abruptly and companies are eager or forced to announce their mass production plans. However, recent crashes pose concerns regarding their safety when operating in a mixed traffic with human road users. AI, by nature, could be smart, thanks to ever-growing training datasets and computational power, but not necessarily safe or reliable due to its complex and nonparametric structure — learn more by watching full lecture.